There are companies where computers work very slowly. This causes them situations of chaos by blockades and restarts or delays their tasks considerably by a poor performance of the computer. If we want to prevent these situations from occurring on a regular basis, we must pay close attention to the maintenance of computers to improve the speed of computers. Usually, employers and employees do not have the time or knowledge necessary to keep your computer in perfect conditions of use. This makes it very necessary for some SMEs to use the services of a computer maintenance company to help them perform these tasks. We want to simply recommend some ideas that can be done to improve the speed of your computers. PCs come many times with programs installed that we will never use, or directly are just a trial version. Sometimes these programs load directly at startup, which slows down the power-up process. But do not forget all the programs that we have been installing throughout the life of the computer. 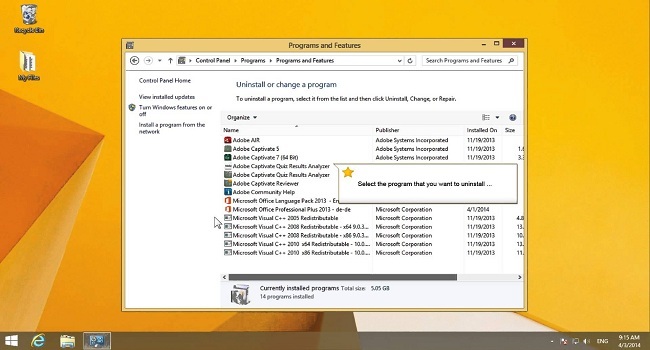 If you want your computer to go faster, go to the “Control Panel” and go to “Install and uninstall programs”. There you can see what software you have installed and how much it occupies on your hard drive. Generally, you must be careful and know very well what you uninstall, since there could be necessary programs but whose name and use you do not know. Before proceeding to perform a defragmentation of the hard disk, it is always convenient to delete the temporary files, both the operating system and the browser. Temporary files are intended to provide information for the system to have this one more at hand. They carry an extension called .tmp and are often hidden. The elimination of storms can be done in different ways. In Windows XP it is done from My Computer> Tools> Folder Options and> View. Then we will select “show and view all hidden files and folders”. In Windows 7 the process is similar, but we must do it in safe boot mode (pressing the F8 key many times before starting the computer). 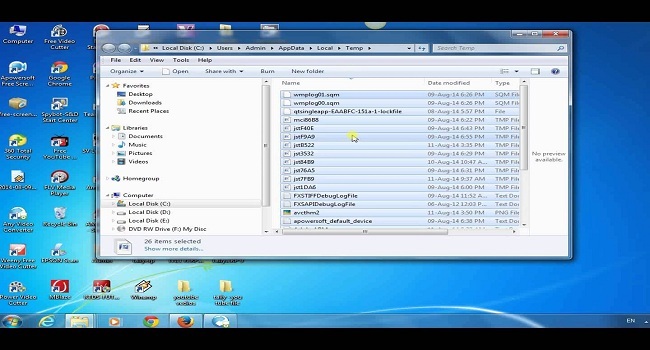 Then we will follow the same process to show hidden files and delete temporary files. In Windows Vista, we also have an option that is the “Disk Cleanup”, which can be accessed from Start> Accessories> System Tools. 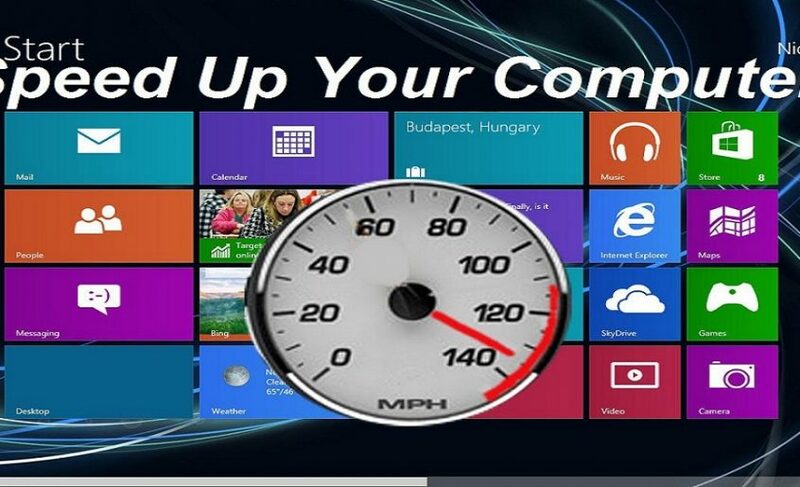 Doing this will improve the speed of Windows. Whenever you record something on the hard drive of your computer, there is a kind of residue. When you delete that file and add a new one, technically it is not recorded on top, but on the disk, it remains like a hole or space and continues to write next. This causes the disk to be fragmented when you have a computer for many years, in which you have saved and deleted thousands of files. To defragment your hard drive, you do not have to complicate your life very much and you do not need very advanced knowledge. 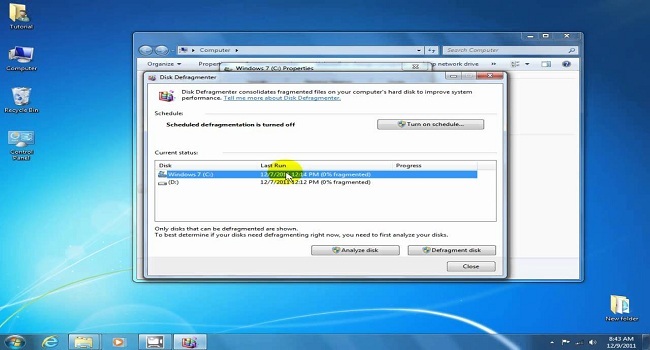 This will allow the opening of files takes place much faster, which will increase the performance of your PC. Check This Out: What If Instead Of The Computer Or TV You Use a Projector To Enjoy Movies? If you want to defragment your hard drive in Windows 7, for example, you have to go to “Start”> “All Programs”> “Accessories”> “System Tools” and> “Disk Defragmenter”. There we will see the degree of fragmentation of the disk next to the folder (C :). The higher that percentage, the more reason to carry out the defragmentation. To start, you have to select and give it “defragment disk”. If you do not want to carry out this process many times, it is highly recommended to schedule the disk defragmentation from time to time to have a good performance constant. There are people who complain that their computer goes slow, but the problem comes from browsing the internet. For some reason, someone has sneaked into your Wifi and is robbing you of bandwidth, so when browsing the Internet pages take a long time to load usually and even when you are not surfing, you notice that the computer does not work everything As optimally as it should. In the Internet Security Office, they give you some security measures that you can apply to protect your Internet connection by Wifi. 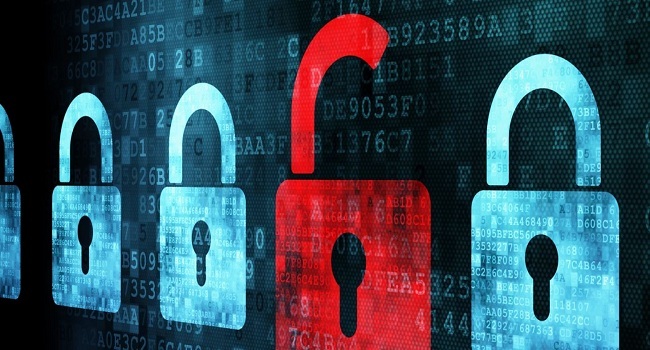 Now, if you think there is a security problem in your Internet connection or there is a Trojan on your computer, we invite you to contact us. The last step to improve the speed of the computer, and that already supposes a cost for you, would increase the RAM of the computer. RAM is like short-term memory, which is used by the computer to develop operations and temporary actions. When you open a program, it uses memory. When you surf the Internet, you are using memory. The operating system itself consumes a portion of the memory at startup. Sometimes a solution to free memory is to do what we have explained before. Others switch to an operating system that occupies less, such as Ubuntu, Linux. 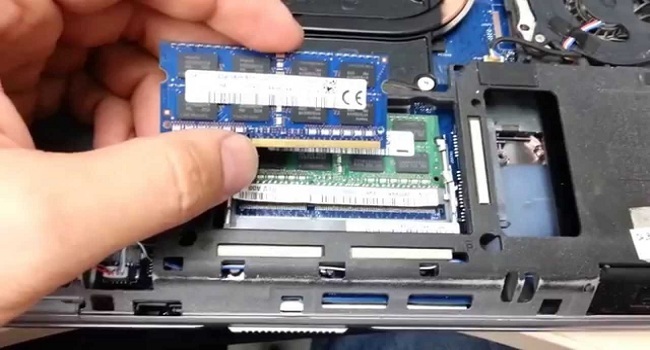 But if you do not want to change operating system and continue using the same programs, it is always convenient to add memory to the computer or buy another computer with a faster processor and at least four cores.